Accounting Ratios – Financial Accounting Ratios – Accounting Ratio Analysis – List of Accounting Ratios including profit margin, gross margin, asset turnover ratio, current ratio, quick ratio and other key accounting ratios. Financial accounting ratios help analyze company’s performance in any given year and through out the years. Balance sheet shows the financial position of a company at a given point in time. Income statement shows financial performance through a given time period, e.g. a year. Cashflow statement depicts the flow of cash through a given time period. Accounting ratios help connect the statements together and make sense of what is happening with the business. Accounting Ratios - this diagram visually depicts one of the common business frameworks, used by leaders to develop company strategy, tactics, models and approaches. NPV – Net Present Value – How to calculate net present value (NPV)? 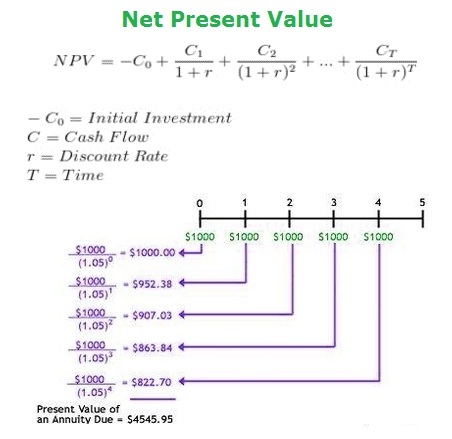 Net present value is calculated as a sum of cash flow through project life cycle adjusted to the discount interest rate. NPV is calculated to estimate the net benefit of a project and other types of multi-year engagements. NPV Calculation Diagram – net present value calculation methodology. NPV is a key finance tool. Usually, the initial cashflow is negative due to the investment required (e.g. purchase of new equipment). As time progresses, the company starts to generate positive cash flow. 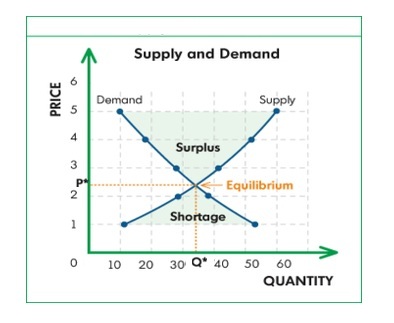 The further away is the cashflow, the more discounted it becomes (i.e. cash today is worth more than the same amount of cash in the future). 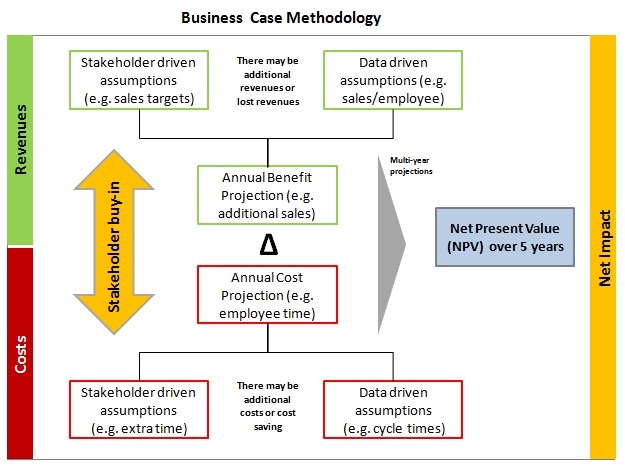 Net Present Value – NPV - this diagram visually depicts one of the common business frameworks, used by leaders to develop company strategy, tactics, models and approaches. Business Case – Business Case Analysis – Business Case Methodology – Business cases are prepared to help a company decide whether to proceed with a given project. To start off the preparation of the business case requires understanding of the key metrics or key drivers that help company either generate or spend money. The money can be generated by increasing revenues or sales and/or decreasing costs. The key revenue driver is increased sales, for example due to an increased number of sales agents. Decreased costs may be as a result of increased capacity in the back office, because some of the processes that used to be manual are now automated. The more data used for the assumptions the better. Another way to validate assumptions is to obtain the key stakeholder opinion or buy-in. Business Case - this diagram visually depicts one of the common business frameworks, used by leaders to develop company strategy, tactics, models and approaches.